Recommended for: anyone interested in computer science, as well as software developers and architects. Depending on on how you think of programming, this book could be incredibly insightful, or horribly abstract and impractical. Since I prefer and tend to think in patterns and abstractions, I found this book close to my heart. It uses a variety of languages for examples, so a willingness to explore concepts, not practical solutions, is essential. 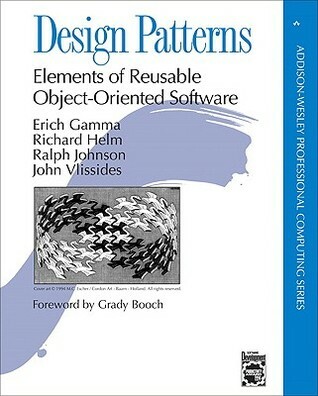 Sign into Goodreads to see if any of your friends have read Design Patterns.